20″x24″ Aluminum Screen – 180 Yellow Mesh - RC Screen Shop & Supply Co.
SKU: RDS-A2024-180Y. Category: Screens & Screen Shop. Tags: aluminum, screen, silk screen. 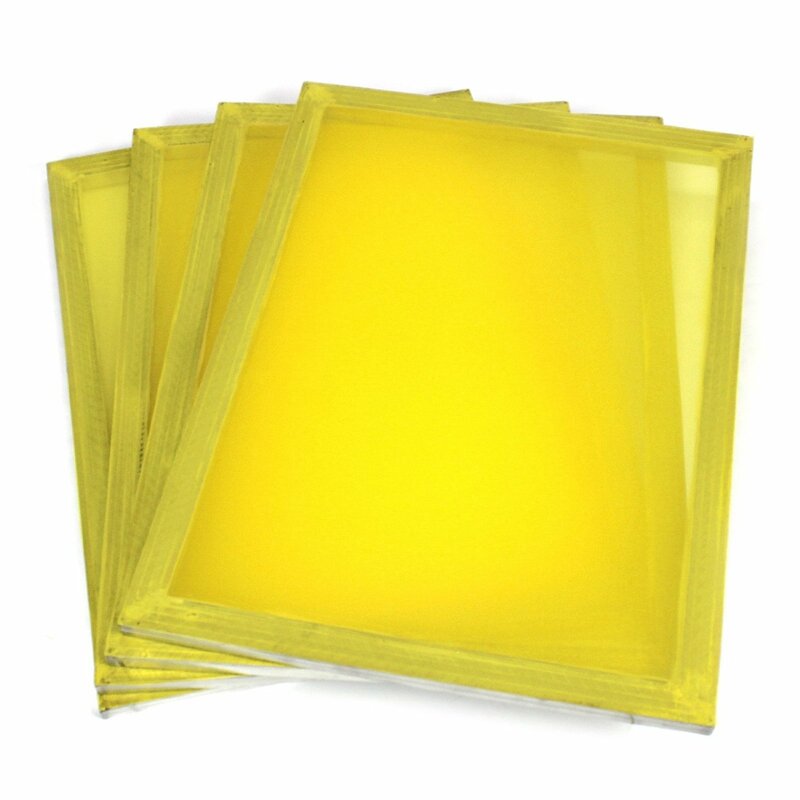 Aluminum frame 20″x24″ screen printing screen with 180 Yellow mesh. All our screens are stretched in-house one at a time to ensure consistent tension using only the finest SAATI or Murakami mesh.